INCOME PRODUCING PROPERTY ALERT!! !This property has an long term Government funded Vetern section 8 tenant paying $750 per month. Income guaranteed direct deposit on the #rd of every month!The tenant pays for the electricity, gas, water & property maintenance. As an investor you only have to pay property insurance!Property Management available to transfer if purchasers needs the services. 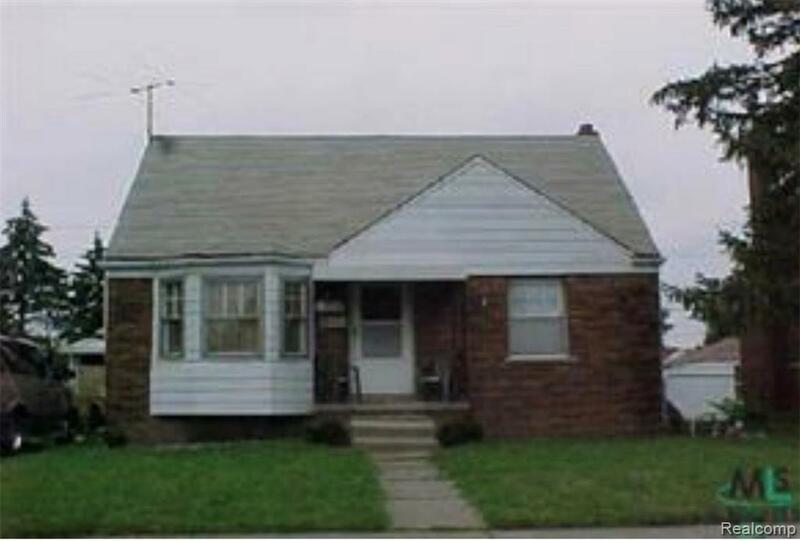 Property is in good condition and has a section 8 inspection clearance. This income producing property won't last long! Easy turn key cash flow ready to purchase today! Government funded rent direct deposit can be forwarded to your account starting in February !B.A.T.V.A.I.